How does the Omni hold up? And does Samsonite’s higher price bring enough value? Check out this review of the Samsonite Omni Luggage Set. I really like the modern design of this Samsonite luggage set. Professional, yet it still has nice bright color options to choose from. 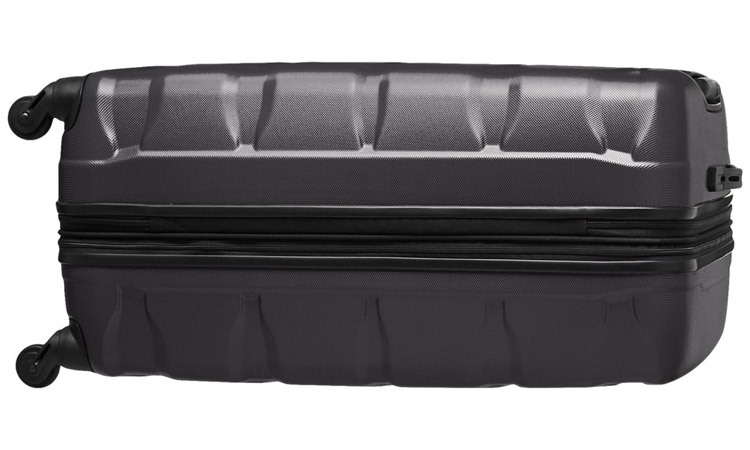 Hardside cases have many benefits over poly or nylon fabric luggage, especially if caught in the rain or in a dirty environment. But their Achilles heel is usually a tendency to get scuffed. A more common design we are seeing these days is a textured hardside. And the Samsonite Omni benefits from this “micro-diamond” texture, making it extremely scratch-resistant and I have found makes scuffs less likely to leave a mark. The 4 multidirectional spinning wheels roll smoothly. Personally, I have become somewhat spoiled and used to the more expensive dual spinner wheels, with the wider wheel usually making the luggage more stable and smooth. 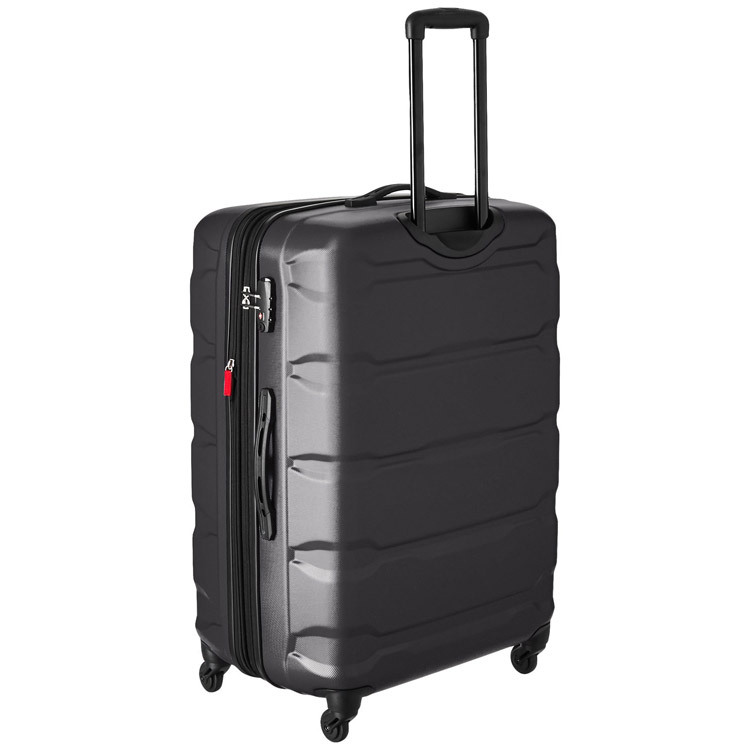 But interestingly, the Samsonite Omni’s wheels still do a great job providing a smooth roll and the bag maintains its balance well. The retractable handle is strong and performs well as do the the grab handles on the side and top. A TSA approved lock keeps the Omni secure, if you are into locking your luggage. 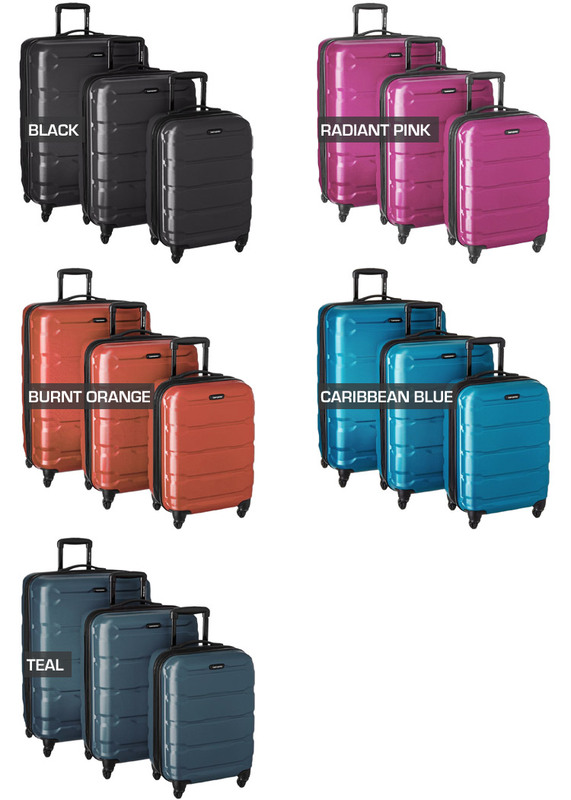 The Samsonite Omni Luggage Set comes in 5 colors: Black, Burnt Orange, Teal, Caribbean Blue, and Radiant Pink. Samsonite seems to have covered a variety of tastes with the Omni’s color options, while not overwhelming you with a dozen plus choices as some luggage sets do. I personally dig the Caribbean Blue. It’s like an aqua blue. Gets me ready for an ocean swim or kicking back to just watch the waves. I know they say real men wear pink, but toting pink luggage? Not so much. 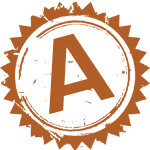 For some of you ladies wanting a vivid color, though, you may really like the Radiant Pink. It’s a nice shade of pink too. Bright, but not overwhelming like a neon light at night. 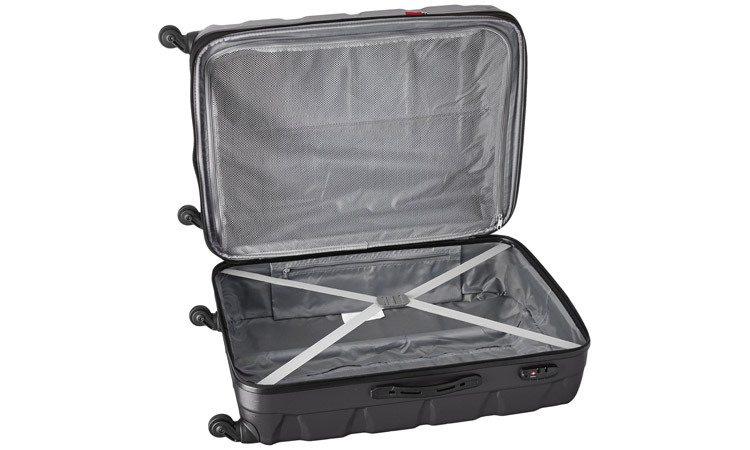 The Samsonite Omni luggage has a standard and simple interior. There are not many pockets. Which could be a good thing if you’re one of those people that can never remember which pocket has what in it. On one side there is a mesh zippered section that spans the length of the bag, so you can securely separate items. Opposite, there is a crisscross elastic band that clips in the middle. In addition, there is one smaller vertical zippered pocket attached to the side. Good for toiletries or other small valuables that could get lost in the main compartment. I realize that the Samsonite Omni is targeting the mid-grade luggage market and I cannot expect to have every feature. But for me, having a dual divider or elastic/zippered pockets on the divider are simple features that should be there. I don’t expect all of those features at this price tag, but at least one of them. 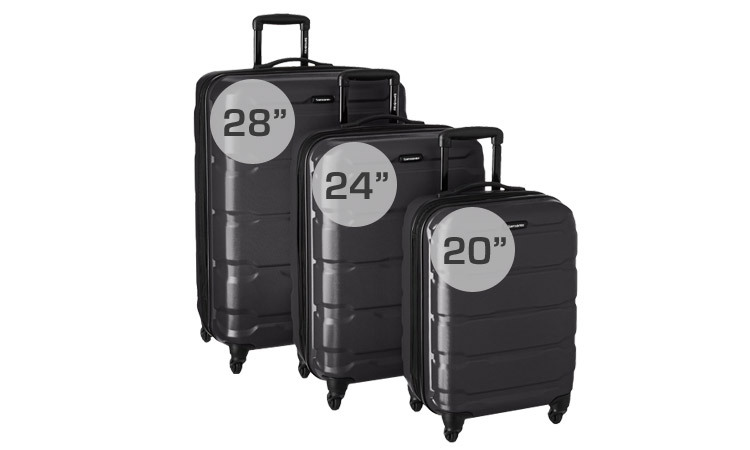 The Samsonite Omni Luggage Set comes with a 20″, 24″ and 28″ suitcase. Each piece can also be purchased individually should you not want to buy the luggage set. Samsonite has established a reputation for strong and durable luggage. The Samsonite Omni Luggage Set seems to stay true to that reputation. Ribs across the front of the case help reduce bowing when heavy objects are placed on top of it. It’s a flexible case, while still remaining sturdy. The micro-diamond texture is an awesome feature that many hardside suitcases are using these days. This really helps prevent the scuffing and scratching nearly all smooth hardside luggage gets. As I combed through dozens of consumer reviews I read next to no complaints about durability with the Omni. So it’s safe to say each piece will likely last years. 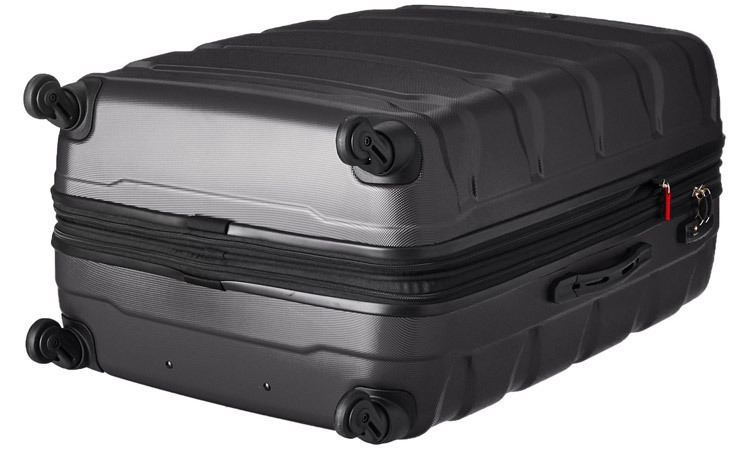 The MSRP of the Samsonite Omni Luggage Set is $460+. But you know, it seems these days that MSRP means next to nothing. It’s just a marketing ploy to make the sale price seem even bigger. And pretty much all luggage seems to follow this pattern online. The Samsonite Omni can very easily be found around $280 or less, depending on what kind of sale you find. Remember that this luggage set is being marketed as a mid-range option, not low-end. You get what you pay for. If you want a cheaper, yet possibly less durable luggage set, they’re out there. I’ve reviewed some. But as long as you snag the Samsonite Omni when it’s on sale (such as on Amazon), you will get a great value for your money. User reviews on various websites average around 4.6 stars out of 5. Staying true to the reputation of Samsonite, it’s no surprise the Omni luggage set has a good user rating on most sites. The Omni’s durability and scratch resistant exterior make it a very smart buy if you catch it on sale. I did not find hardly any negative reviews over the Samsonite Omni’s durability. So besides the price, the Omni seems to satisfy most buyers. 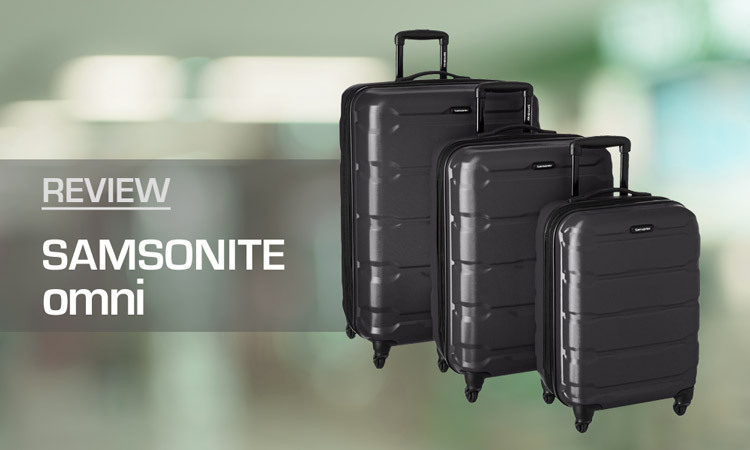 The Samsonite Omni Luggage Set can be found on Amazon and has a modern design with features and durability that match its price (when on sale – which is 99.9% of the time!). You will get your money’s worth here. The micro-diamond textured base will keep the suitcase looking great, the wheels roll smoothly, and a TSA lock is provided. For those in love with lots of pockets and compartments for the interior, though, you may find the Samsonite Omni not up to par. For a cheaper luggage set, see the Rockland Sonic. Or for a luggage set with more pizazz see Melissa’s review of the Delsey Helium Aero. Although the Carry-On size was reviewed, the Aero comes in a luggage set as well.